But over the past couple of years and a lot of trial and error, I've found some foundations that are actually a good match for drier skin. They're all pretty moisturizing, have a dewy to natural finish and offer medium to full coverage. Now, I'll also mention that application is important when you've got dry skin - using a brush isn't also the best option because it also works as an exfoliator on the skin, making flaky patches even worse. If my skin is super dry in the winter, I use my Beauty Blender sponge or my fingers to apply my foundation instead. This is an amazing foundation for drier skin. While it's not particularly thick - it's actually nice and lightweight - it's pretty hydrating so it covers flaky patches well. Teint Miracle also has a lovely dewy finish that still manages to look natural. Lancome describes it as "Lit-From-Within-Makeup" and it really does live up to those claims, which is ideal for dry skin that often looks dull. It also has SPF15 so you get a little sun protection too. I've mentioned before how much I love this foundation, and that's because it's a perfect match for dry skin. The formula is extremely creamy and hydrating so it glides over flaky patches like a dream (No pun intended). I use a sponge to apply it and I find that it's a really easy, quick application so I especially love it for days when I'm in a hurry. Plus, it's pretty inexpensive compared to some of my other favorites so it's a great budget-friendly option. If you're looking for a super luxurious foundation for dry skin, you can't really top this one. 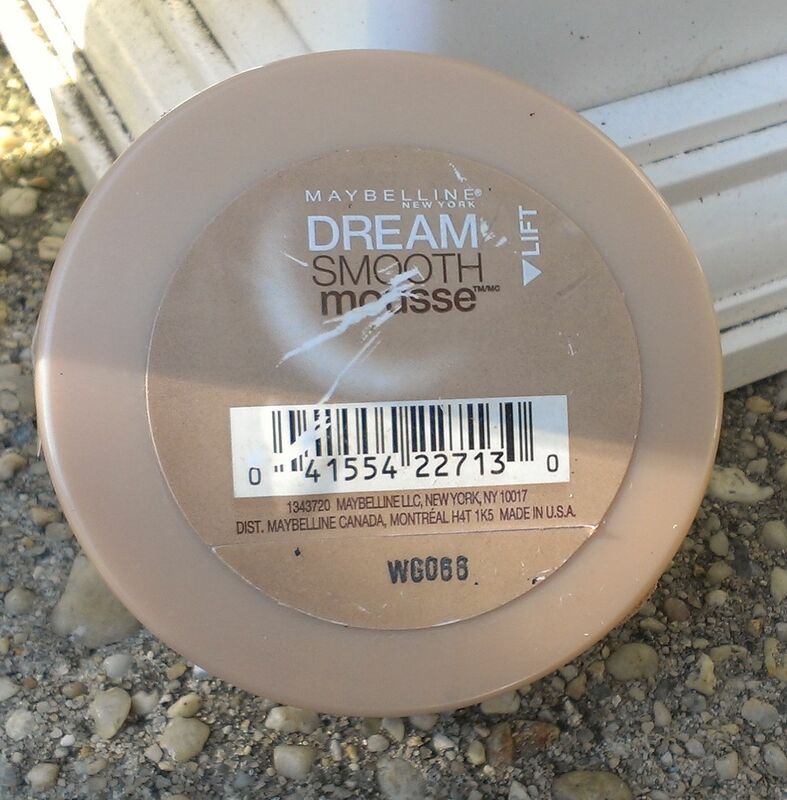 It's definitely thicker than some of the others on the list, but it's super creamy so blends into the skin really well and glides over flaky patches. It also contains some skin care ingredients that are supposed to help fight wrinkles and stimulate collagen production - but who knows if all that's true? Hourglass Veil Fluid Makeup also has a lovely luminous finish that's perfect for dry skin and SPF15 for sun protection. My one complaint is that the lightest shade, No. 0 Porcelain, is a bit too dark for my skin tone. Of all the foundations on my list, I think that I like the finish of this one best - it's so dewy and pretty that it makes even the driest skin look glowing. Containing Tarte's famous maracuja oil, it's definitely hydrating too so it works well on flaky patches. Again, the lightest shade is a little too dark for my skin, but otherwise, it's a great foundation. I've only had this foundation for a couple of months, but it's quickly become a favorite. Not only is it super creamy and hydrating, it has a beautiful finish on the skin - natural and satin-y, so dry skin looks really healthy and glowy. 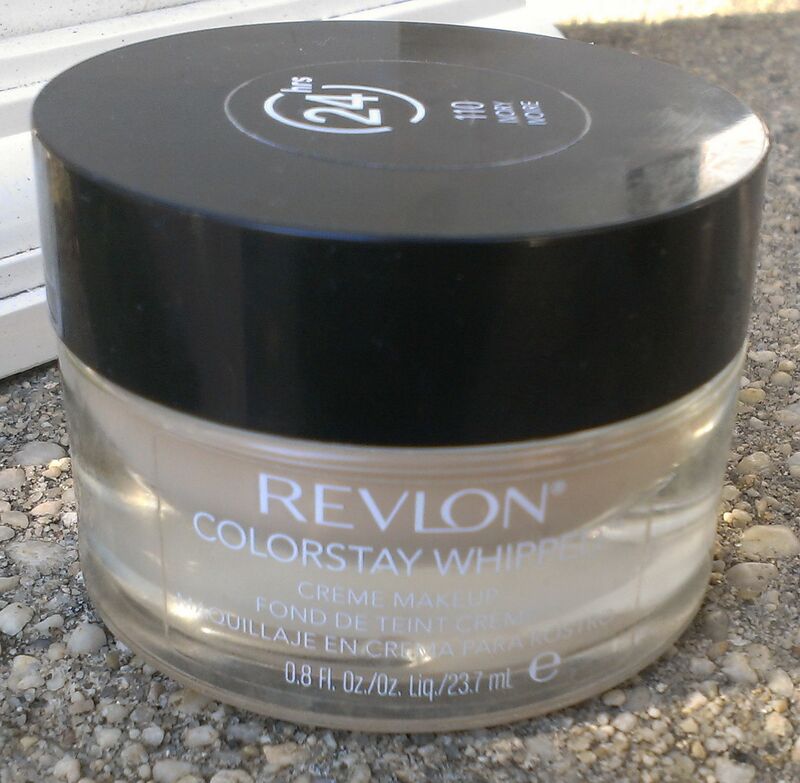 And while it may not last the 24 hours that Revlon claims, it does have pretty extraordinary staying power - particularly for a foundation that doesn't dry out the skin. Makeup Forever may not advertise this as a foundation for dry skin, but the HD Foundation is my go-to foundation no matter what how my skin is acting. It has a nice natural finish and it's just hydrating enough so it doesn't exacerbate flaky patches. And it always looks great in photos. I can't say enough good things about this foundation. 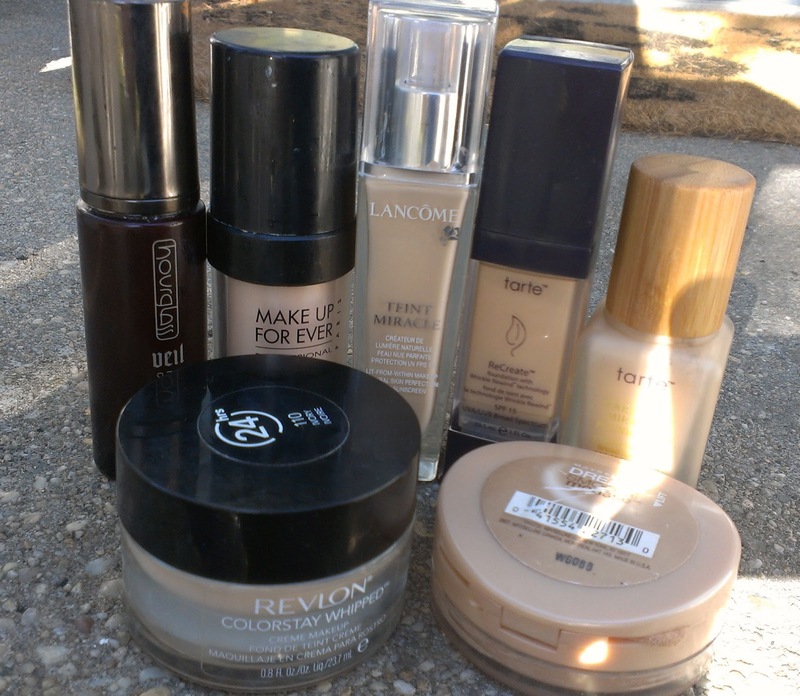 What is your favorite foundation for dry skin days? Hey Jennifer I'm looking for a new foundation, and like you my skin is on the drier side. I have the make up forever HD but am looking for something even more hydrating. 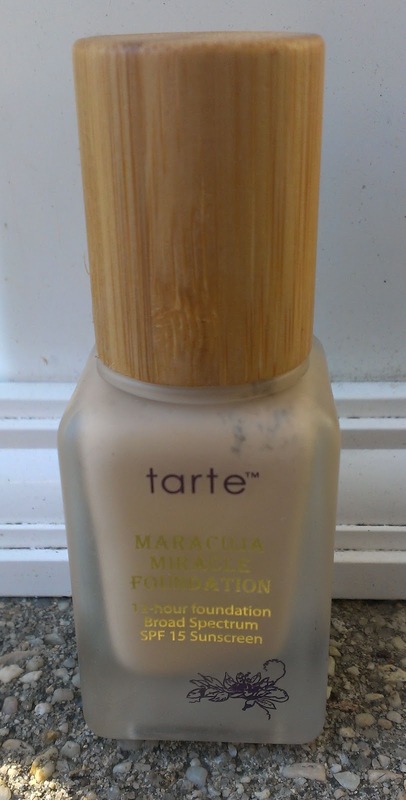 I have the Tarte maracuja concealer and find it a bit too "wet", do you find the foundation is similar to the concealer?